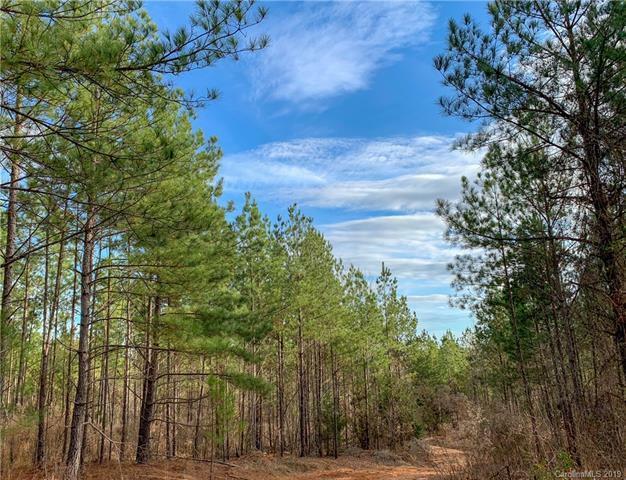 81+/- acres of once thinned 17-year old planted loblolly row pines and hardwood bottoms make this tract not only a prime investment, but a recreational piece of property to enjoy for years to come. A second thinning will be needed in 3-4 years, and the final harvest of tall sawtimber pines will be needed in 5-6 years after that, making this an outstanding investment. 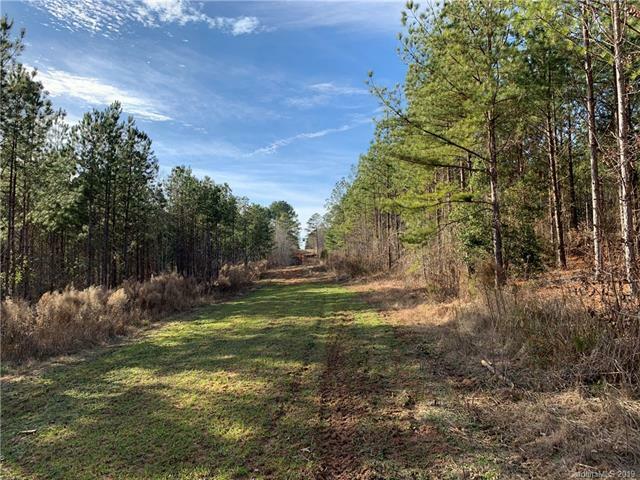 Abundant deer, turkey, and several coveys of quail has been spotted on this property. Surrounding land owners manage for trophy whitetail deer, 10 and 12-point bucks are not uncommon. Approx. 2 miles of riding trails and roads throughout. 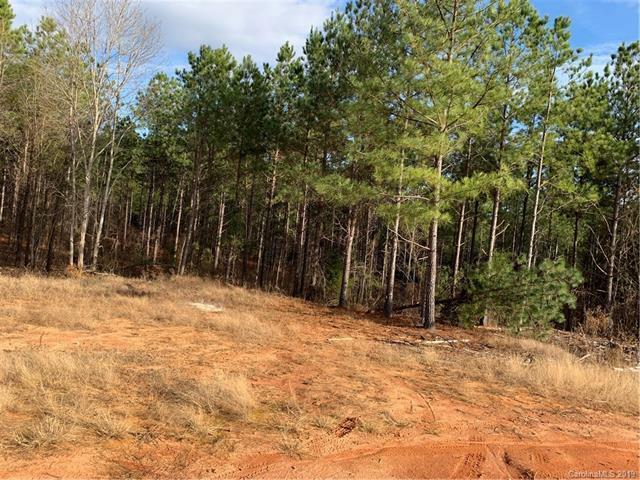 Perfect for camping, horseback riding and ATV's, plus there is a 600-yd rifle range with a 4'x8' target stand and a 12' soil backstop. Several locations ideal for a lodge, and county water is available. 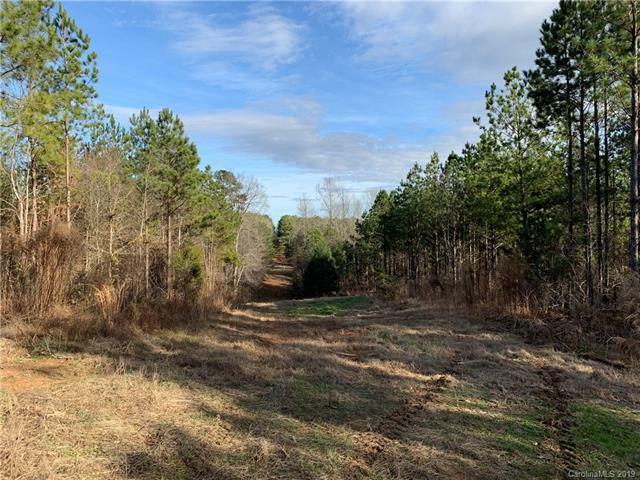 Access to the Broad River boat ramp is minutes away. 3,500 feet of year round flowing creek frontage on the crystal-clear Big Brown's Creek.